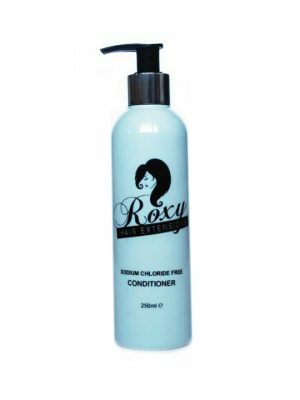 Our specially developed hair products are designed to ensure your hair stays beautiful, for longer. 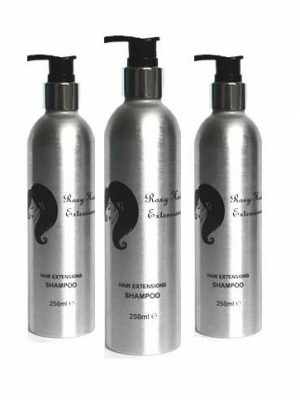 Our shampoos, sprays and oils contain only the highest quality ingredients for maximum results. 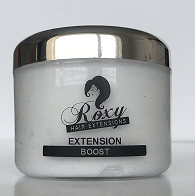 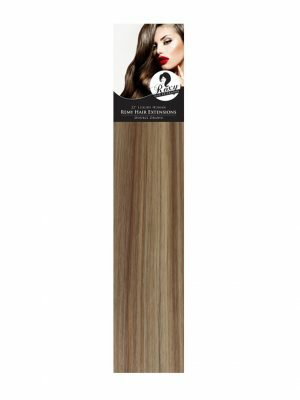 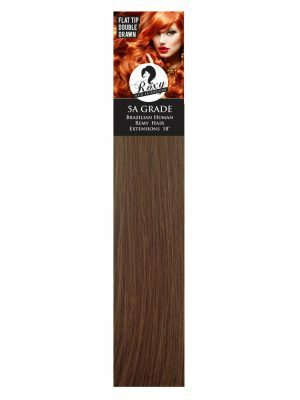 Keep your extensions looking natural, healthy and stylish with our range of hair products.